The New Marketing is a guide for navigating the transition from yesterday’s approaches to branding—where companies crafted brand messages and broadcasted them to the world—to new approaches for the age of email and social media, where branding has become an interactive co-creation with a user community. 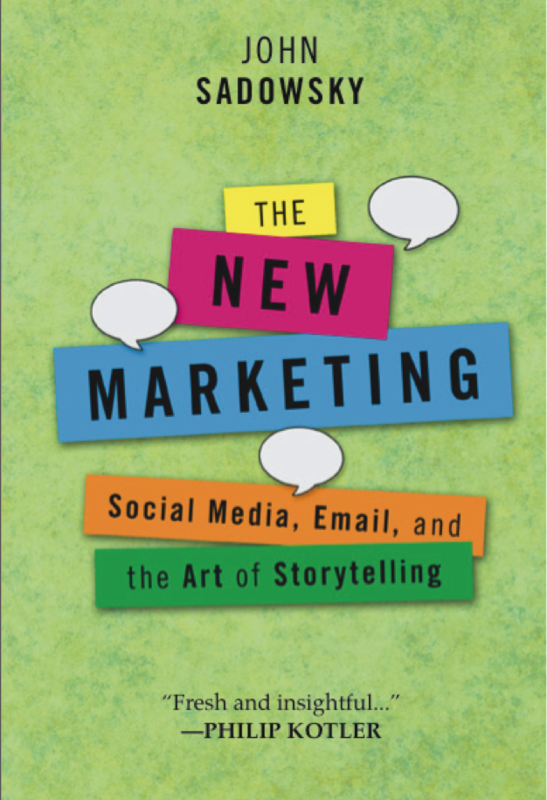 The goal of the book is to show how any organization can strengthen its brand and build its community through intelligent use of email, social media and storytelling. Pat Brans, Author of Master the Moment: Fifty CEOs Teach You the Secrets of Time Management.